So the thing is, we might end up being treated to a bezeless 18:9 aspect ratio display screen, with something that looks very much like the Samsung's infinity display on the few days to launch Tecno Camon X and the X Pro, and these are two images from Tecno's twitter page to prove it. Now the issue here is not really with the 18:9 aspect ratio, because the first Tecno Camon CM that launched few months ago, already has it. The main issue here is with the Bezeless Samsung Look alike Infinity Display Screen. 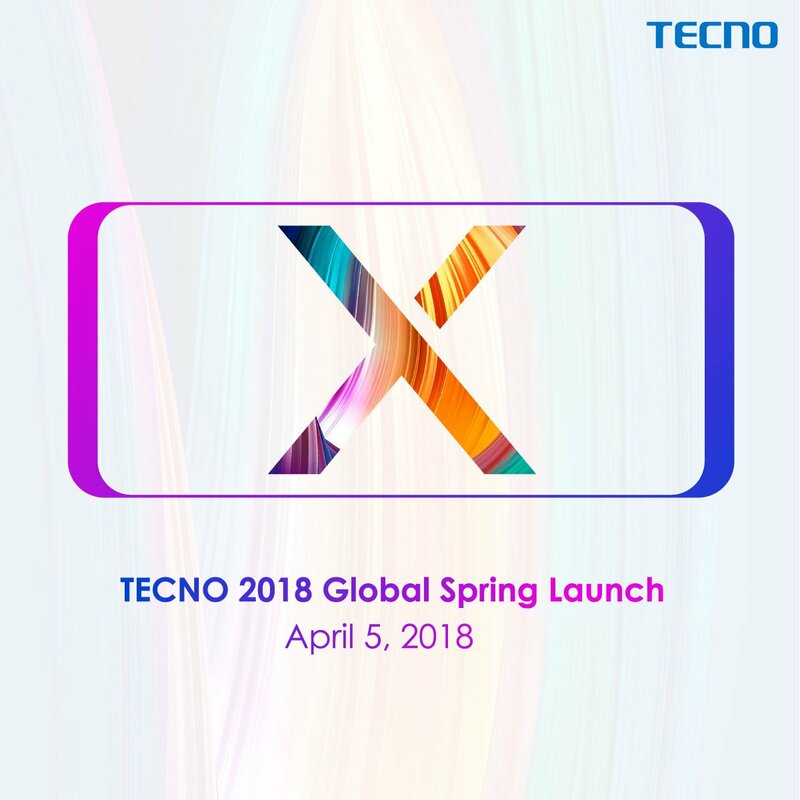 We are not even a single percentage sure of those images up there, but if they should be true, then it will simply translates to the new Tecno Camon X will be coming with an OLED display because those are the only bendable displays we have around as of now, and it also means the device will be Tecno's first smart phone to come with rounded corner screen. Cool right..
OLED (Organic Light Emitting Diodes) displays on smart phones are very good and it is the best displays you can get right now on any smart phone, because why not, OLED displays gives you super rich color tones, compared to LCD displays, and they also help to save battery, because each pixel lights up individually, which means, some pixels can be off, while others are on, especially when it comes to black colors, and that was how Samsung was able to achieve the Always On Display on their smart phones, while retaining battery life. 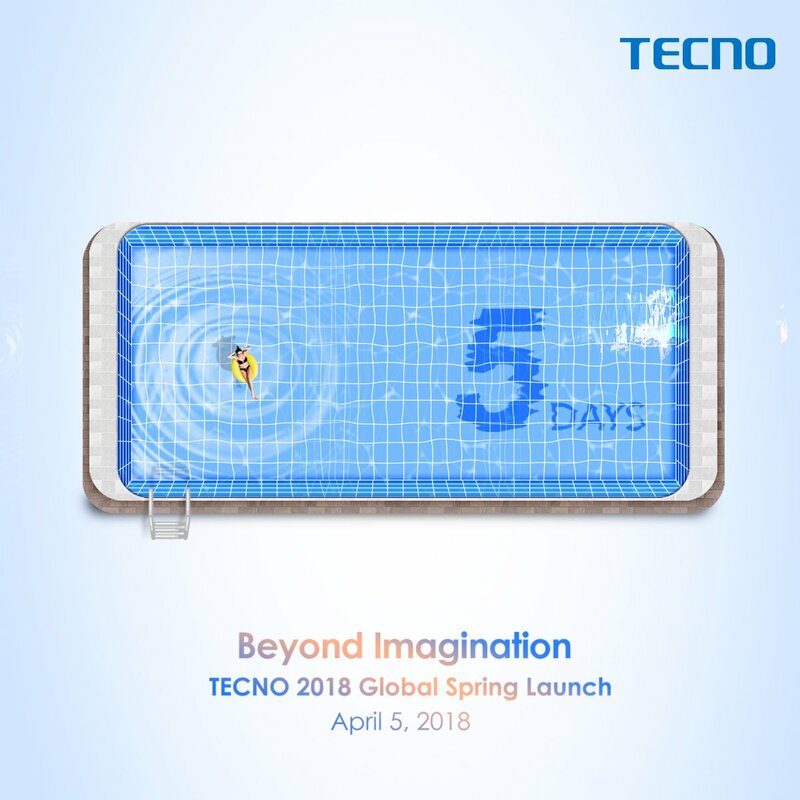 So does this mean the new Tecno Camon X might also be launching with an Always On Display too? wheeew... too much speculations, but as always, let's take all these with a pinch of salt and pepper, while keeping our fingers crossed, and hope for the best. Meanwhile, tell us what y'all think about the infinity display thing on the Camon X, by using the comments box below, and don't forget to share this article with your friends and loved ones.